A frontier sheriff and his young deputies search for a serial killer who is murdering prostitutes. We don't have any reviews for Law of the Land. 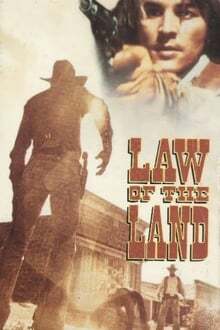 We don't have enough data to suggest any movies based on Law of the Land. You can help by rating movies you've seen.